Union ministry of health and family welfare, in its letter number R.11011/10/2013-EEP (IM-I), ordered CCIM to conduct a survey of all the medical colleges offering BAMS, BUMS, and Siddha courses to verify academic status. The ministry also briefed the norms which must be fulfilled by every college for getting an approval to start the academic session. The government also gave a deadline of July 31 to the CCIM to complete the verification process and submit the report to the department. According to the sources, the report regarding the status of many homeopathic and Unani colleges is yet to be submitted to the ministry. This is the reason why the state governments are ordered not to include all the Ayurvedic, homeopathic, and Unani colleges in the UP-CPMT counselling. 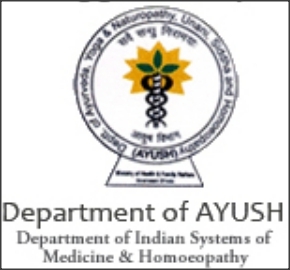 The department of Ayush would grant admission in these colleges for the session 2013 after getting reports from CCIM regarding the status and education. And if AYUSH department does not approve admission in these colleges, the students would be the worst sufferers. They would lose the opportunity of admissions in current academic session.